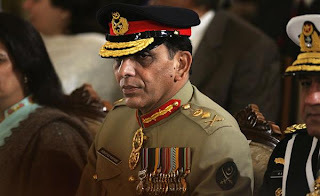 A Report in popular American Newspaper Washington Post has claimed Pakistan's Powerful Army Chief General Ashfaq Pervez Kayani don't trust the Americans and he is the main hurdle in ground operation by Nato forces in Pakistan's Border. According to report American officials given many lectures to General Kayani but the failed make him ready for new Afghan Policy of America. The report claims that American officials played Golf, Drunk Tea and Flown in Helicopter with Kayani but they where not able to make him ready to follow America's policy. The report also says that thinking of Kayani will not change soon and he is not ready to trust Americans even after many appeals. 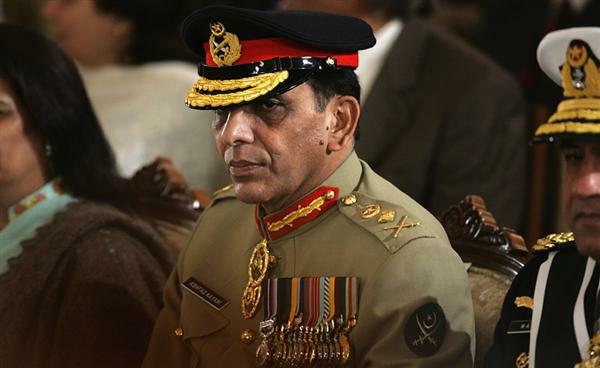 in the report Kayani is also called the most Anti Indian Army Chief. To read the details of this report Click Here.